Description: Electa, 1992. First Edition, Hardcover. Near Fine Condition/No Dust Jacket. 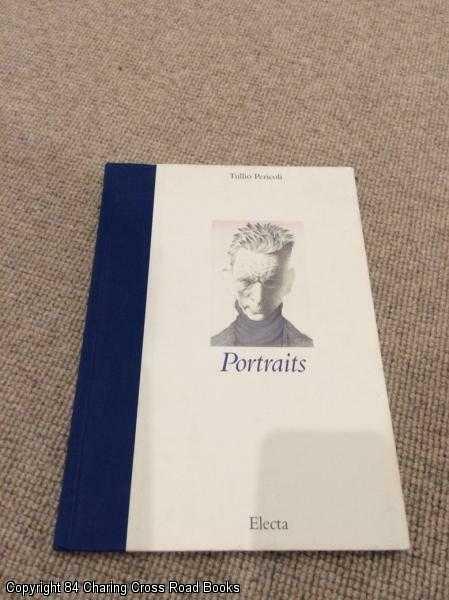 9788843538607 Nr Fine 1st edition 1992 Mondadori Electa hardback without DJ as issued, terrific portraits of literary and cultural figures - some corner rubbing and surface rubbing to boards, else Fine and unmarked. More by this author available Sent Airmail at no extra cost; Quantity Available: 1. Shipped Weight: Under 1 kilogram. ISBN/EAN: 9788843538607. Pictures of this item not already displayed here available upon request.